Every slab of natural stone is completely unique. Because of this, it's important to visit one of our locations to see the variations in person. 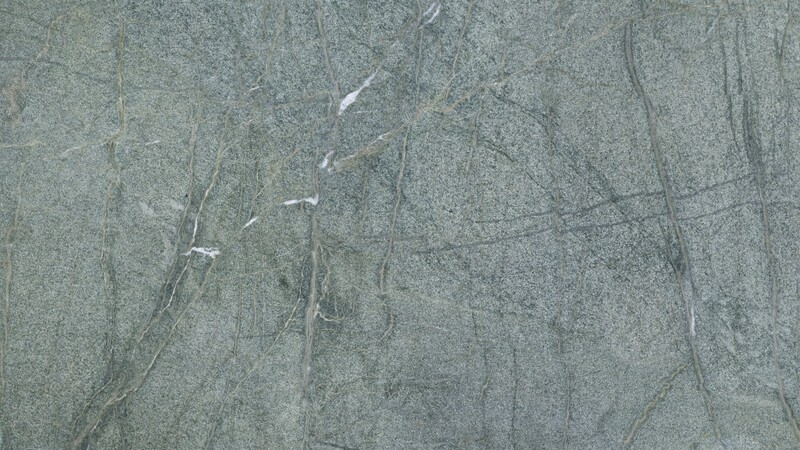 Costa Esmeralda Granite is a green colored granite with white and grey veining. 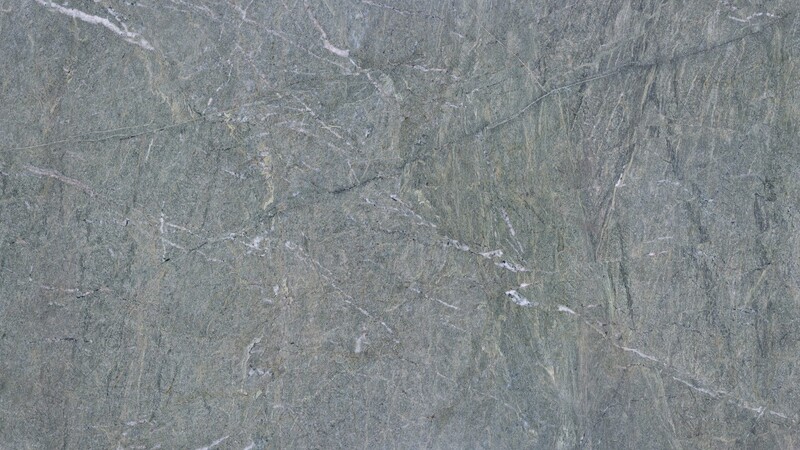 Like most granite stone, this stone can be used in many applications. No two stones are alike, so each stone you see may have deeper or lighter veining. Marble.com™ © 1996 - 2019 All rights reserved.